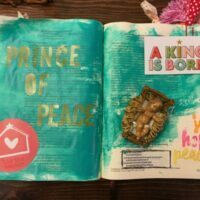 The creator of the universe has created us in His image: with our own unique creativity. 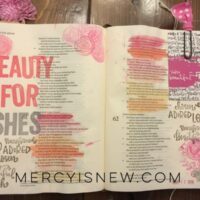 And when we use our creativity, our gifts, our talents for Him, He gets the glory. 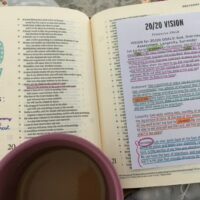 Spending time in God’s Word is a treasure. 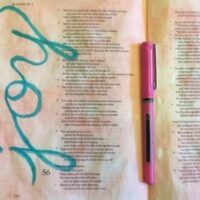 Praying God’s Word, memorizing God’s Word, writing the Word, and journaling the Word have all become so important in my faith walk. 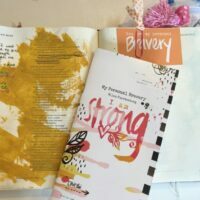 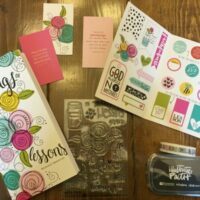 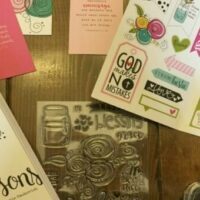 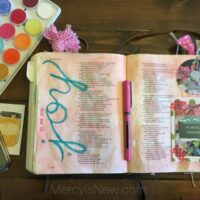 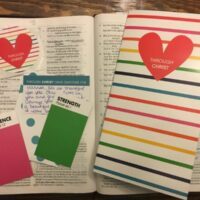 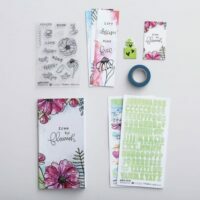 See my recommended resources here including: Bibles, pens, highlighters, paint, washi tape and more!